Level-D 767 Captains rejoice! 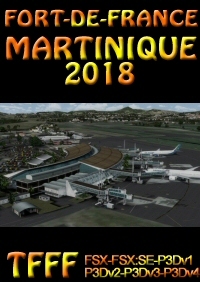 One of the best aircraft ever developed for FSX and P3D is about to get better! 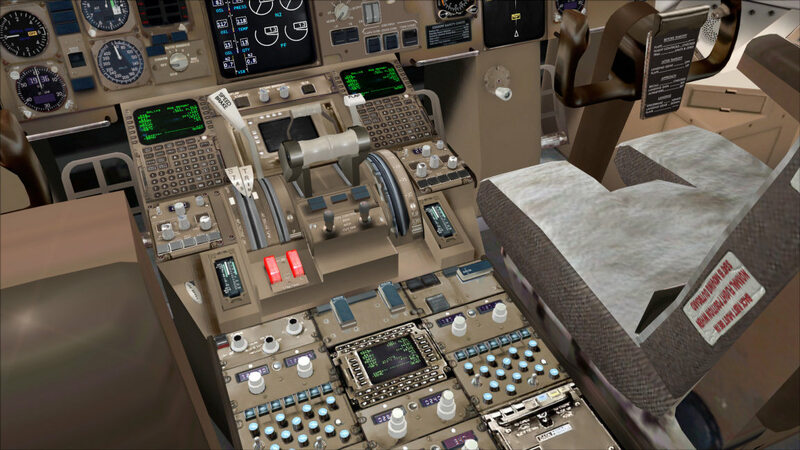 The Zinertek HD Virtual Cockpit for the Level-D 767 will breathe new life to your virtual cockpit in FSX and Prepar3D with new and sharper textures plus night lighting effects in HIGH DEFINITION!!! 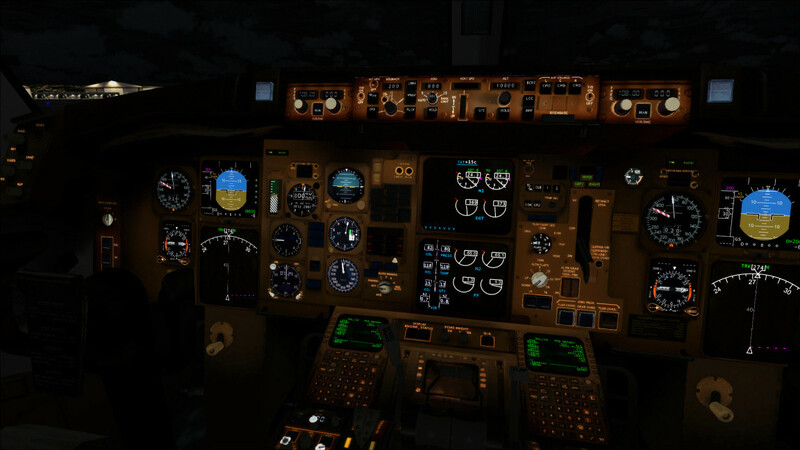 This isn’t just merely a port of the FS9 version that we developed years ago. 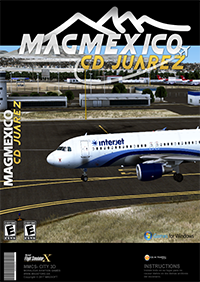 This version has been built from the ground up and contains BRAND NEW day and night textures designed for the FSX and Prepar3D versions of the Level-D 767. In addition, this new product will drastically enhance your Level-D 767 experience during day time and night time without affecting performance. Please note that all these new features are only for the virtual cockpit. 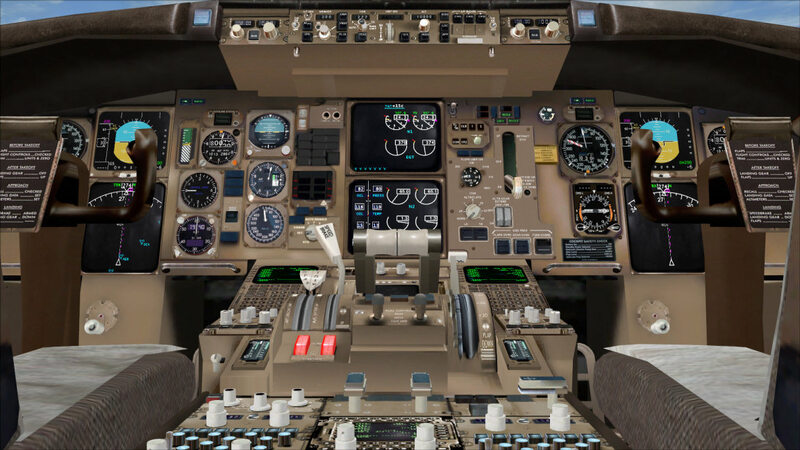 The 2D cockpit panel will not see any changes. New textures in High Definition bring your Level-D 767 to a whole new level of realism! 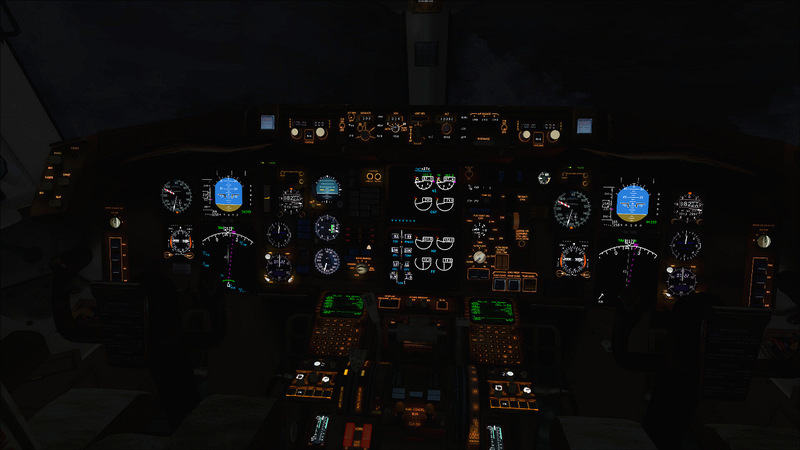 New flood lights inside the virtual cockpit. Realistic night lightings effects during night time! 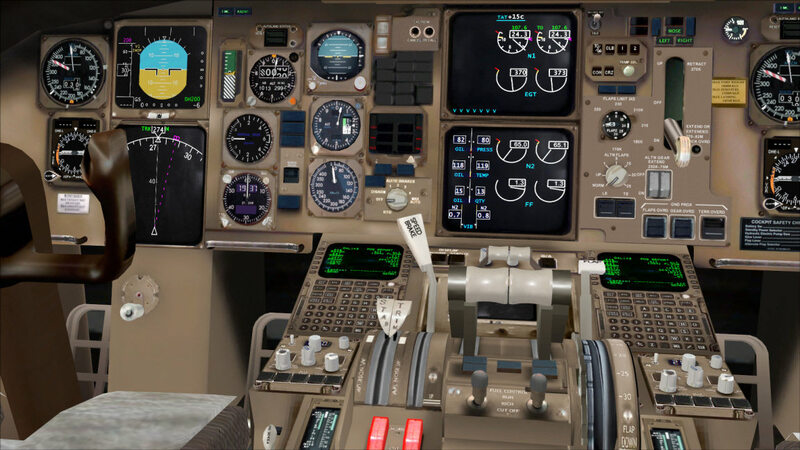 New and more realistic virtual cockpit. 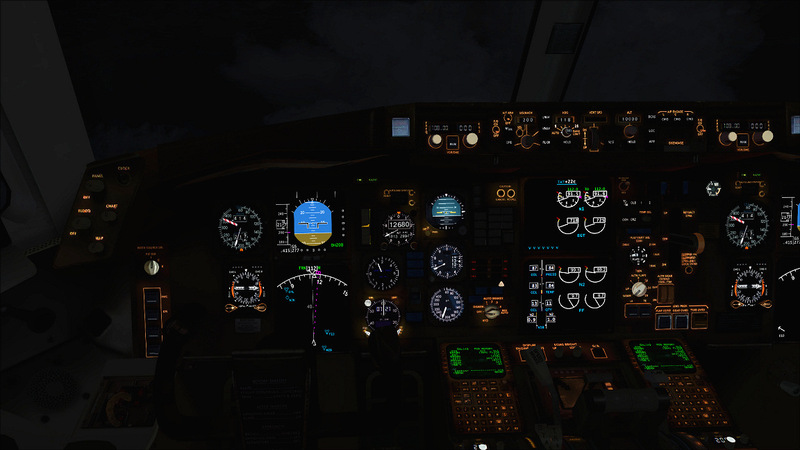 New EHSI and EICAS displays with realistic reflections! New and more realistic GPWS callout sounds. A really nice update to an old yet classic bird! 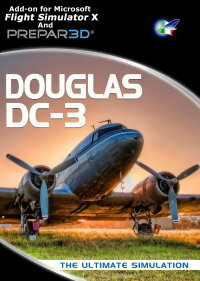 Even after all these years, the Level-D 767 is a joy to fly especially now that it's finally compatible with P3D. However, as the years have gone by, the cockpit has always left a lot to be desired. 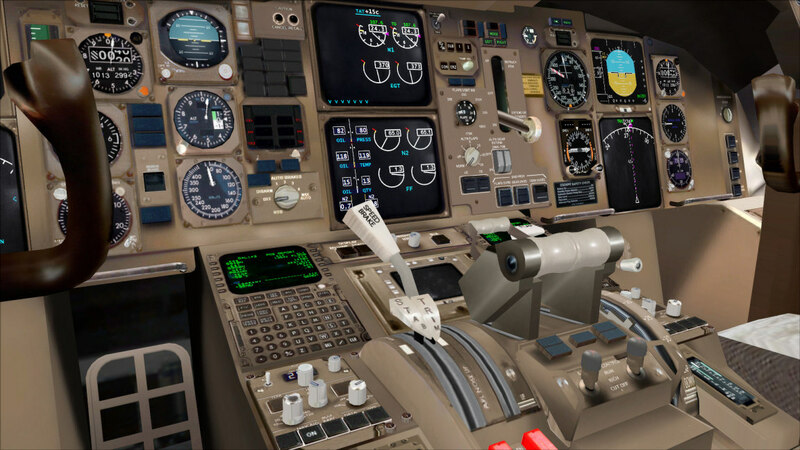 This is where Zinertek's offering really comes into play to update the outdated graphics inside the virtual cockpit. 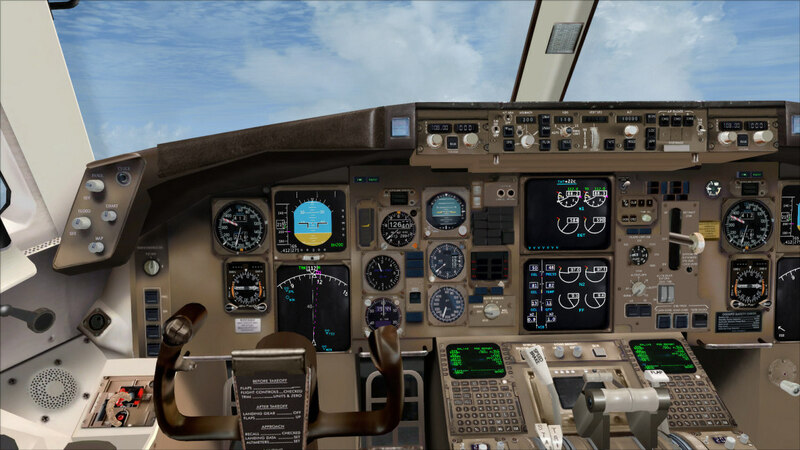 The first thing you will notice is the new ESHI and EICAS glass instruments. A very nice touch especially when zooming in as you can see details such as dust and smudges on the screens! The night lighting effects are fantastic and look every bit as good as the screenshots. 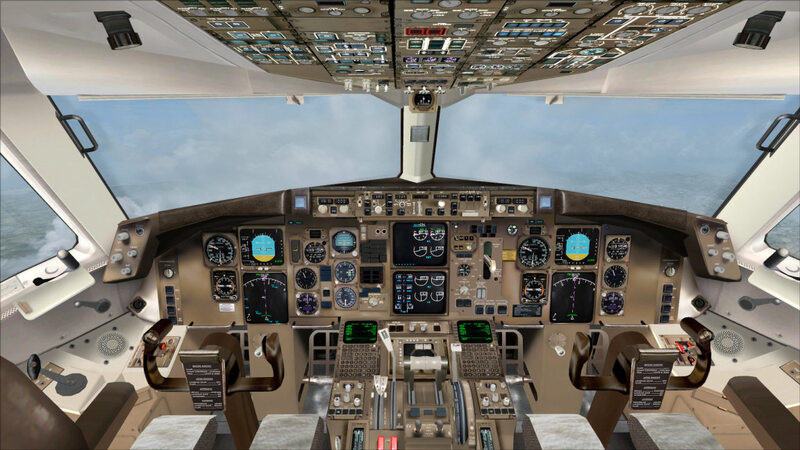 I will agree with David that the overhead panel does not seem to have a huge improvement when you compare the rest of the cockpit but this is apparently due to the technical limitations of this old aircraft as stated by Zinertek in the Avsim forums. That being said, it's not a big setback for me as it doesn't detract a whole lot from the rest of the improvements this product offers. All in all, it's well worth the money. Not the greatest upgrade in the world, and I feel they should have re-rendered the text labels on the overhead, rather than leaving them as 'dot matrix' style. 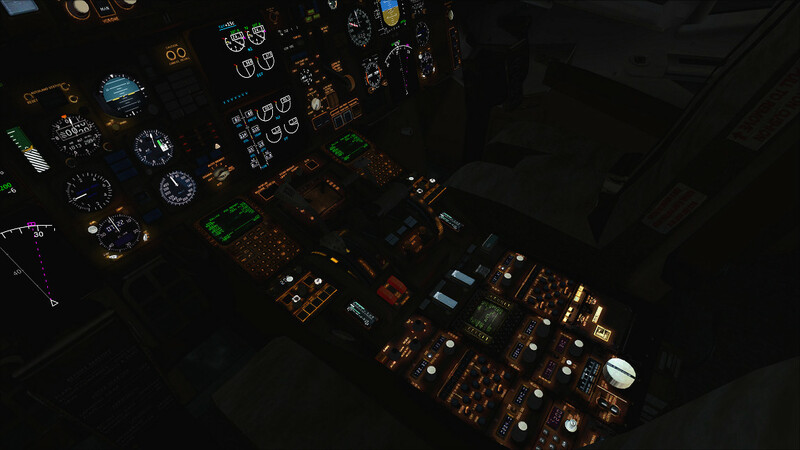 However, it is a subtle improvement and the new PFD/EHSI/EICAS screens are quite a big improvement, with glass reflections and some smudging. Overall, if you're a Level D 767 afficionado, it's worth the price, to subtley improve this old but still beautiful complex airliner.  A really nice update to an old yet classic bird! 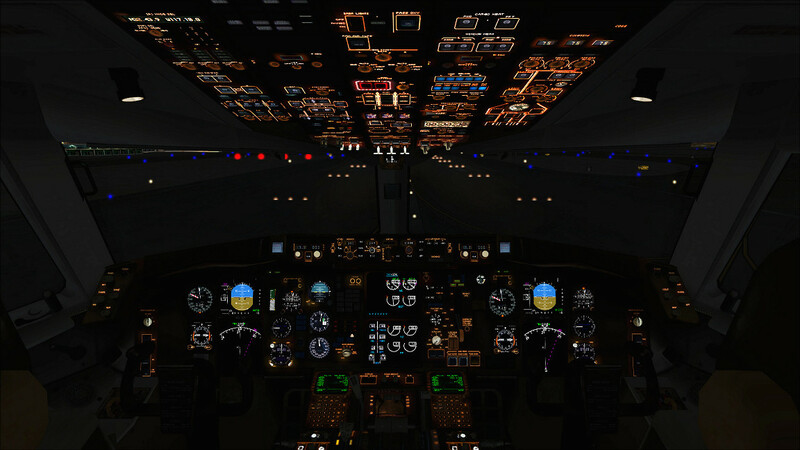 Even after all these years, the Level-D 767 is a joy to fly especially now that it's finally compatible with P3D. However, as the years have gone by, the cockpit has always left a lot to be desired. 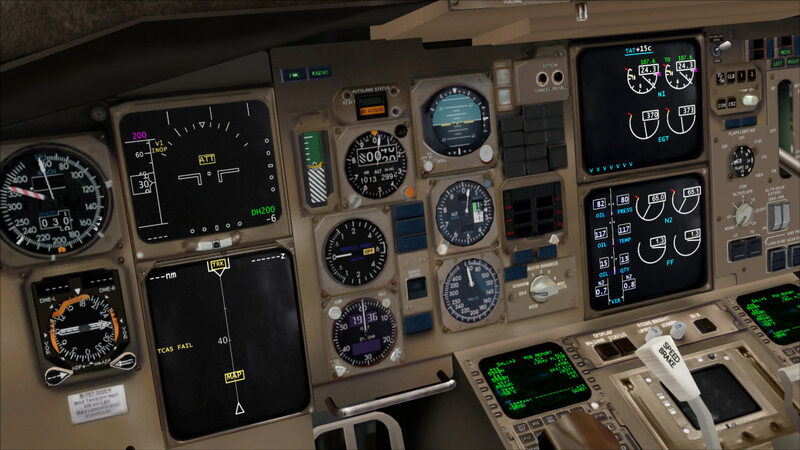 This is where Zinertek's offering really comes into play to update the outdated graphics inside the virtual cockpit. 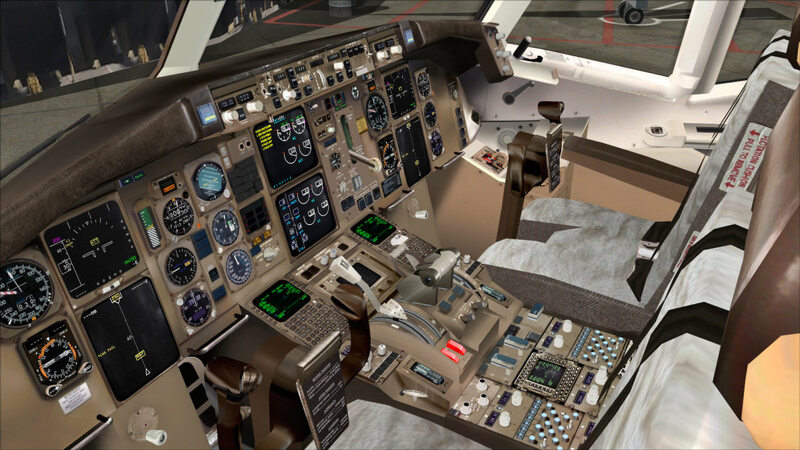 The first thing you will notice is the new ESHI and EICAS glass instruments. A very nice touch especially when zooming in as you can see details such as dust and smudges on the screens! The night lighting effects are fantastic and look every bit as good as the screenshots. 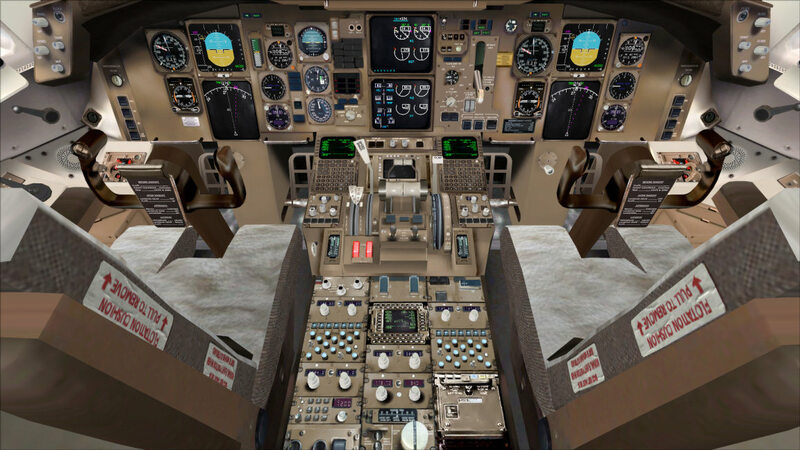 I will agree with David that the overhead panel does not seem to have a huge improvement when you compare the rest of the cockpit but this is apparently due to the technical limitations of this old aircraft as stated by Zinertek in the Avsim forums. That being said, it's not a big setback for me as it doesn't detract a whole lot from the rest of the improvements this product offers. All in all, it's well worth the money.